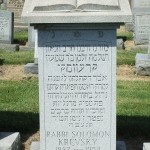 Notes: From Allentown, take 22 East to the Fullerton Avenue Exit, bear right onto Fullerton Avenue, take a left onto Mundy Lane (at stoplight). 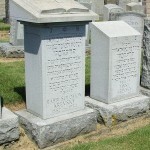 Our cemetery is the last one on the left. 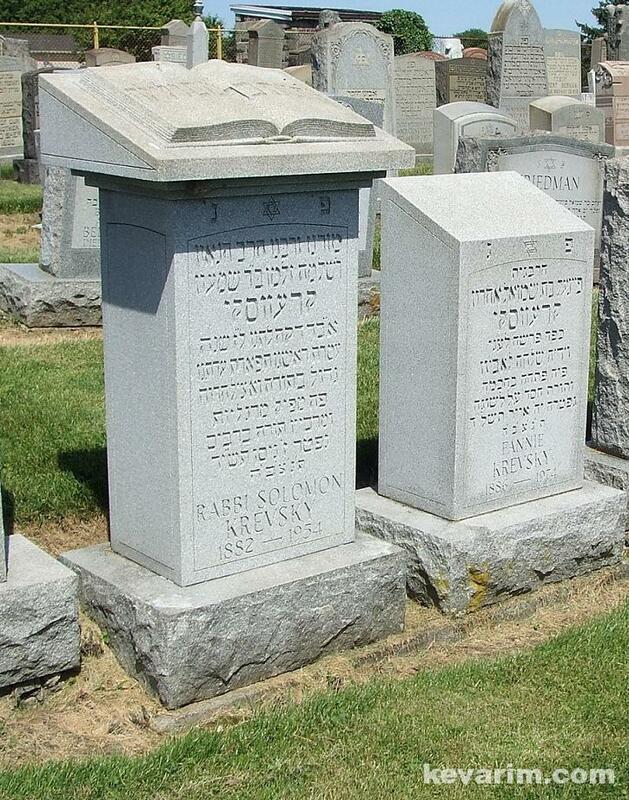 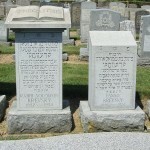 The Agudath Achim Cemetery is attached. 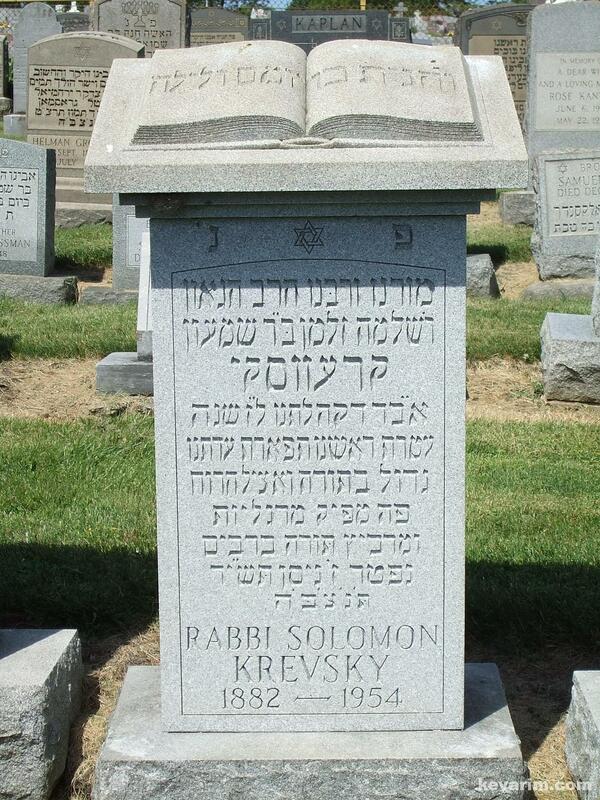 Rav Kresky was a longtime member of the Agudath Arabonim. Rabbi Krevsky arrived in America decades before the Nazi era.